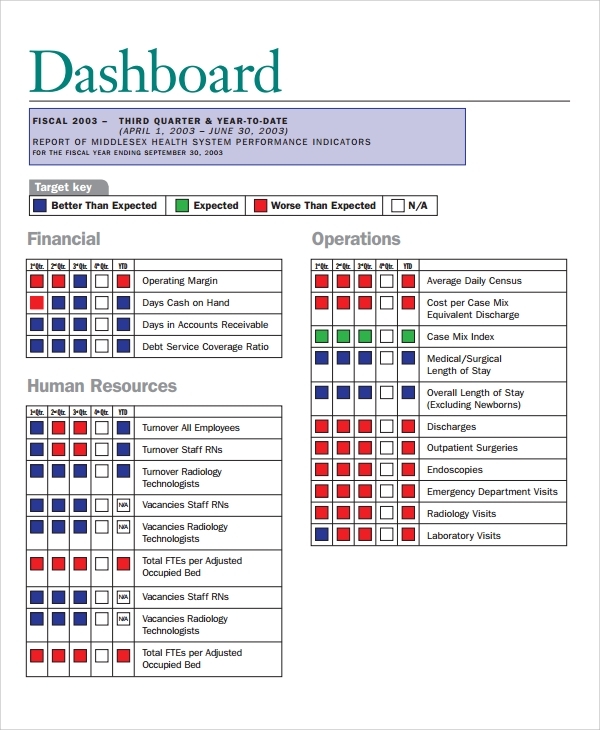 If you have to keep all HR metrics together arranged into a file, then you will need this project dashboard template to do so. All important calculations, data and analysis, all strategies and projections etc will be there to help you analyze every step and make things functional. 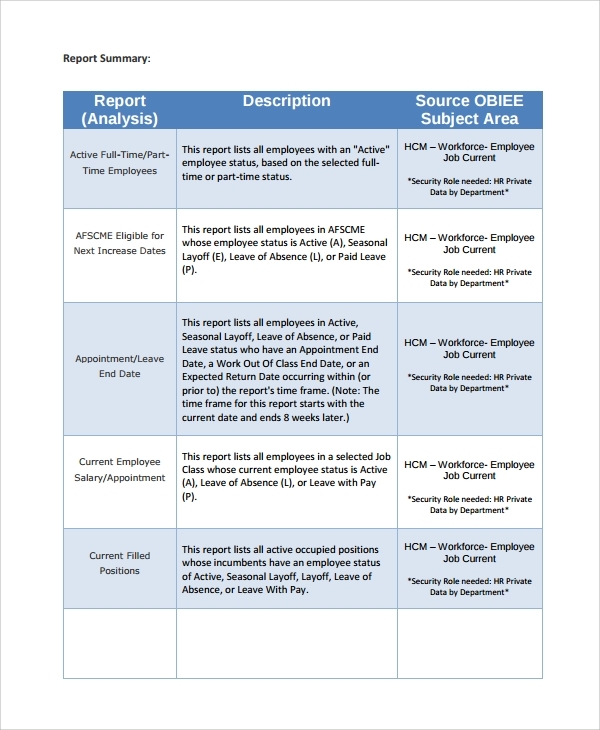 The HR analytics dashboard concept is to help you keep a list of all analytical data, reports based on that etc, into one file, and this you will have to refer to from time to time, so that you may do your duties and plan next moves accordingly. 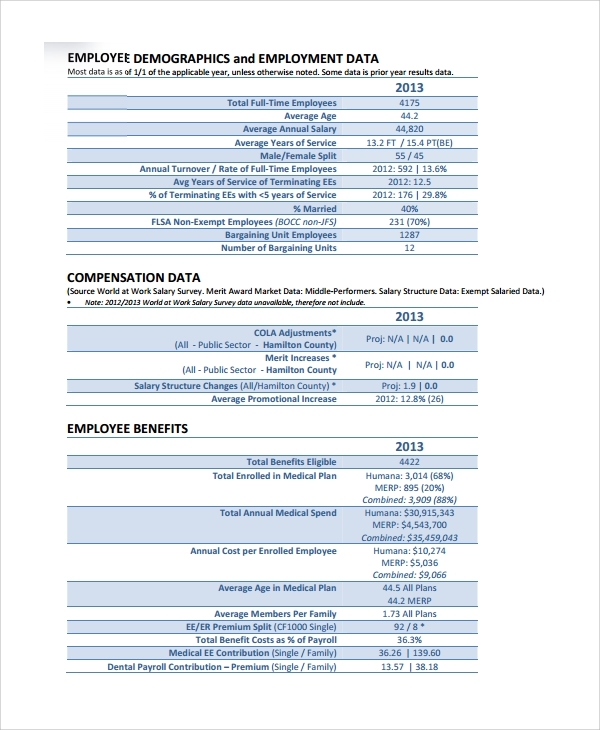 As the HR looking at the attendance, and then making many calculations based on this, is a huge responsibility of yours. 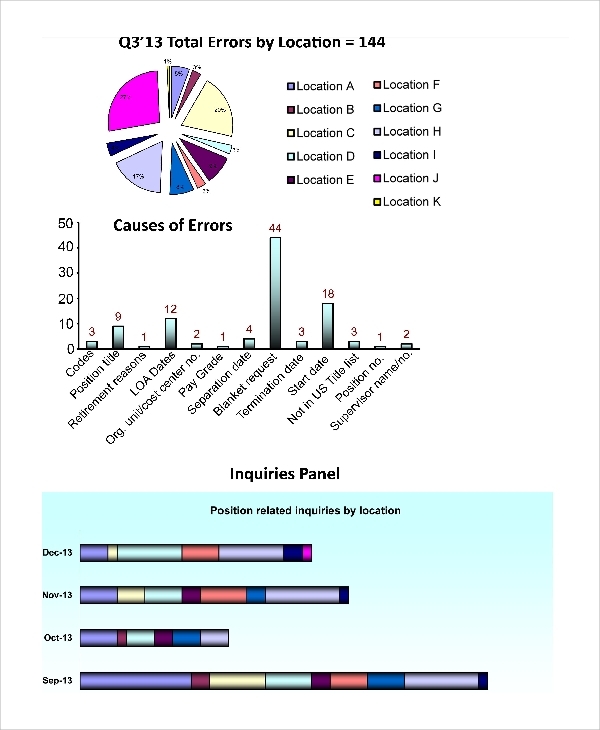 To do this you may need many structures, formulas and formats which you may get in the most official and globally accepted styles in these templates. 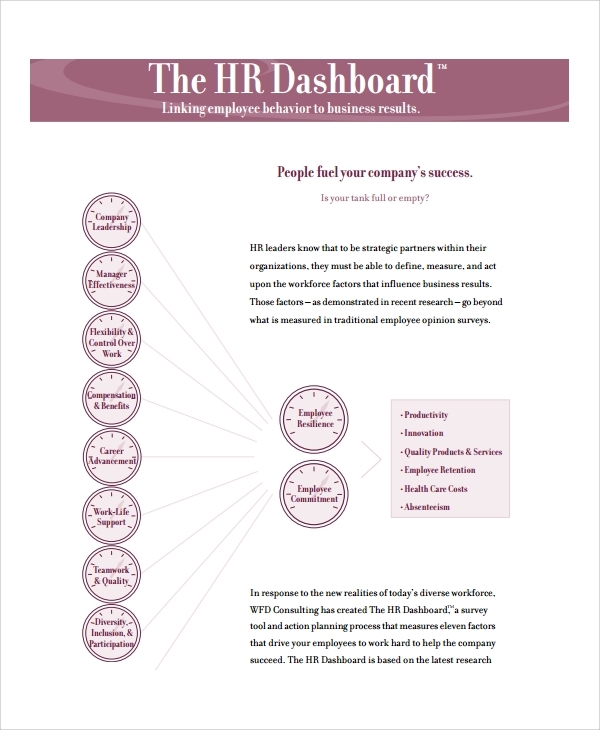 Why You Need the HR Dashboard Template? 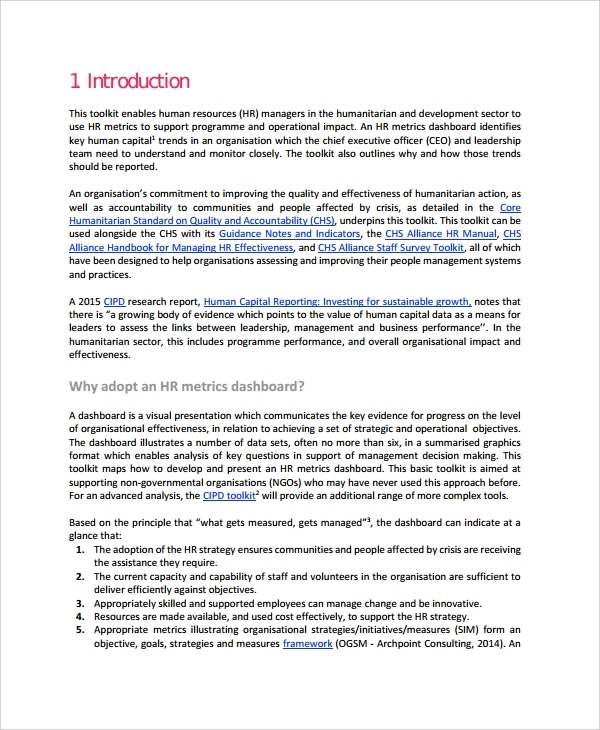 What is the Importance of the HR Dashboard Template? To work properly you must have all tools and data ready. If you don’t have things accumulated and arranged then you may often get into problem giving results accurately, completing projects on time etc. 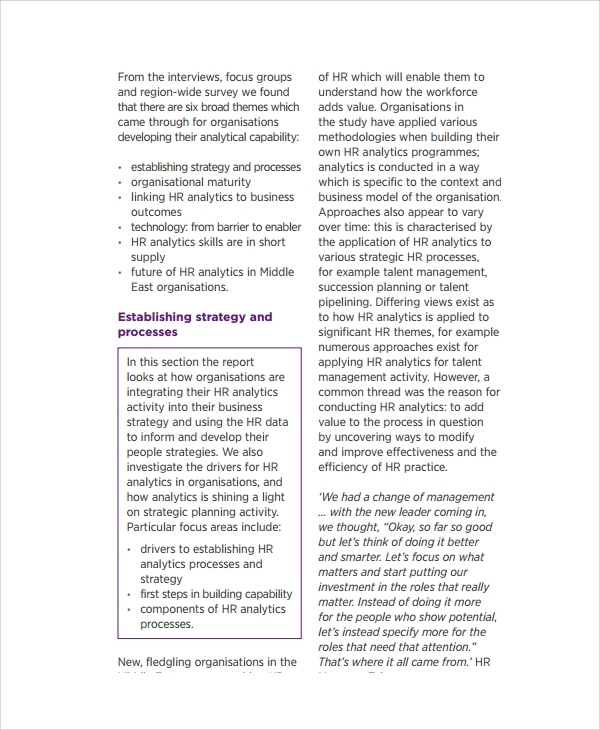 That is why to help out the HRs in a company in general; the template to make HR dashboards came into existence. Made by professionals who have years of experience in handling HR duties, and know what exactly should be there in the dashboard, these free dashboard templates are a complete solution for the HR to give a nice working platform. 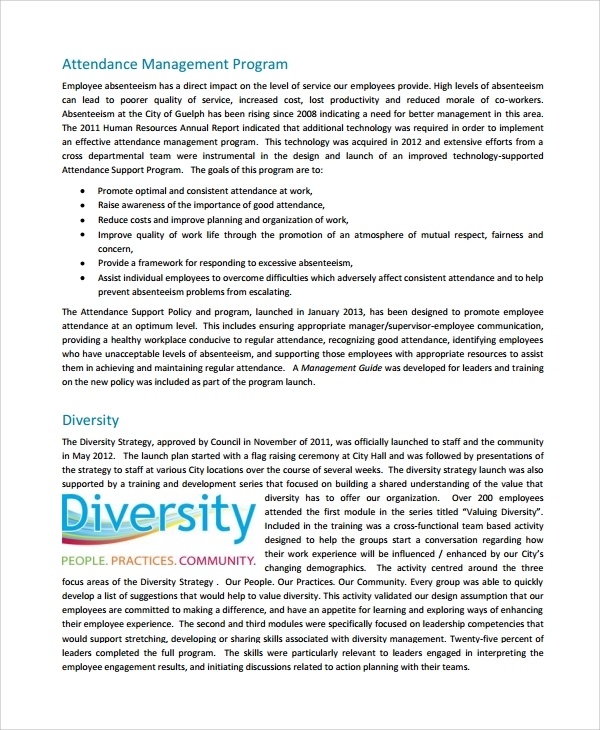 If you have the right know-how and the idea of things to be kept in the HR dashboard then just one good template that is professionally designed will be enough to help you complete the job of designing the HR dashboard.